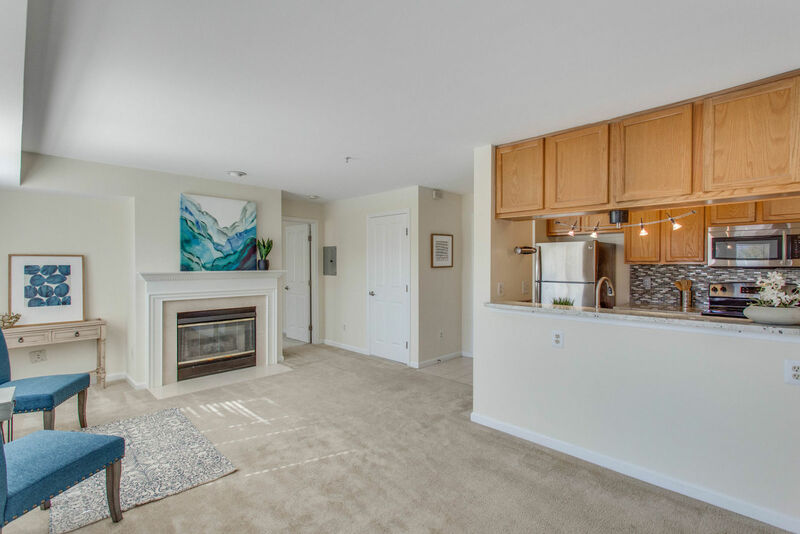 4112 Monument Ct #201 is now for sale in Fairfax! Call us at 703-462-0700 or email us at DarrenRobertsonHomes@gmail.com to schedule at time to view this spacious condo with fantastic open layout and beautiful kitchen just steps from shopping, movies and restaurants!! 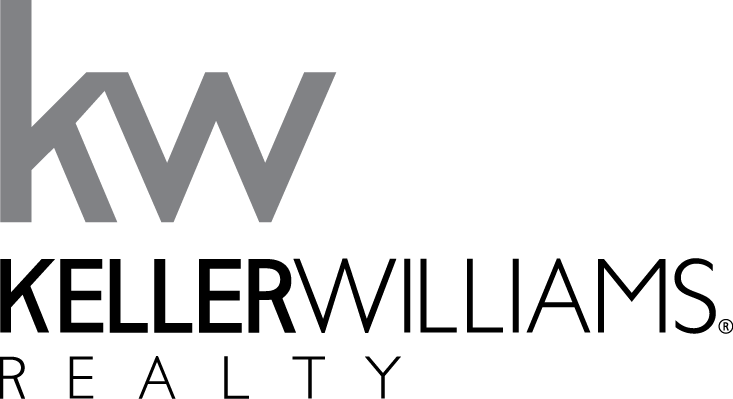 Fairfax VA Condo for Sale - 2 bedroom / 2 bathroom offered at $299,900! Tons of storage - pantries, closets, etc. Walk to Safeway, shopping, movies, Panera & more!